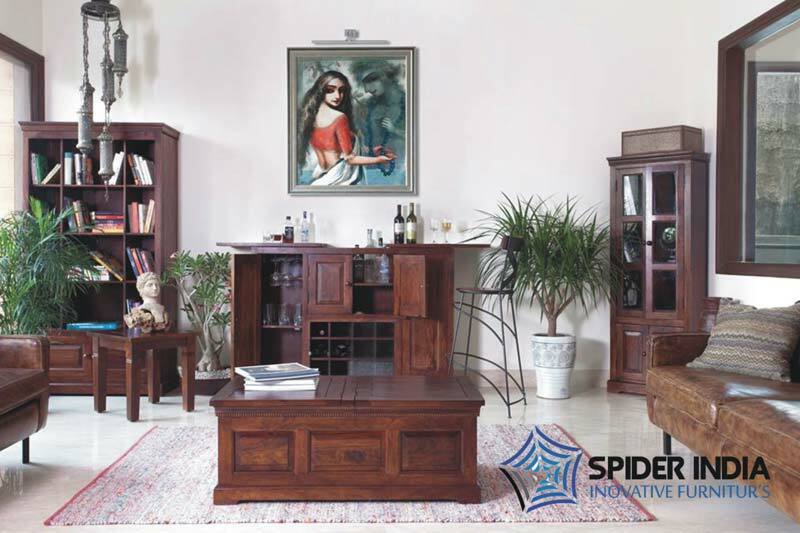 Customers can procure our wonderful collection of Township Furniture at the modest market prices. 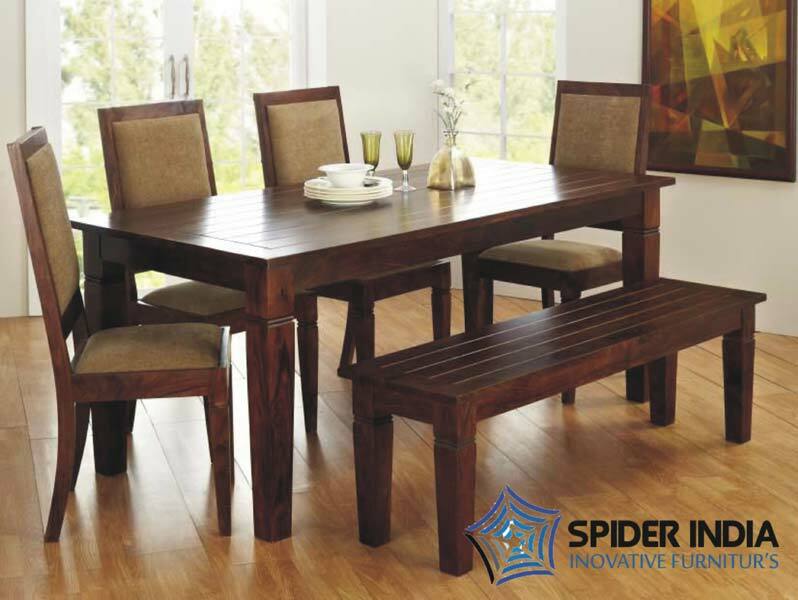 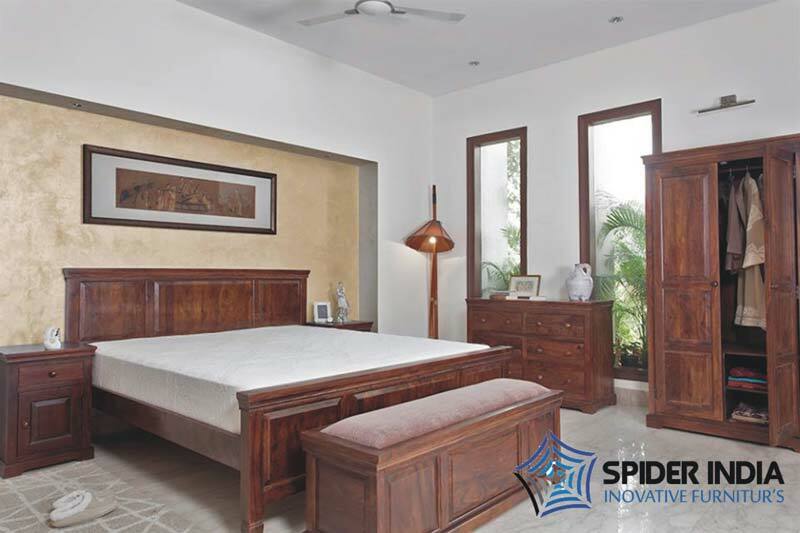 The Township Furniture that we bring to you is widely appreciated due to its flawless finish, durability and optimum quality. 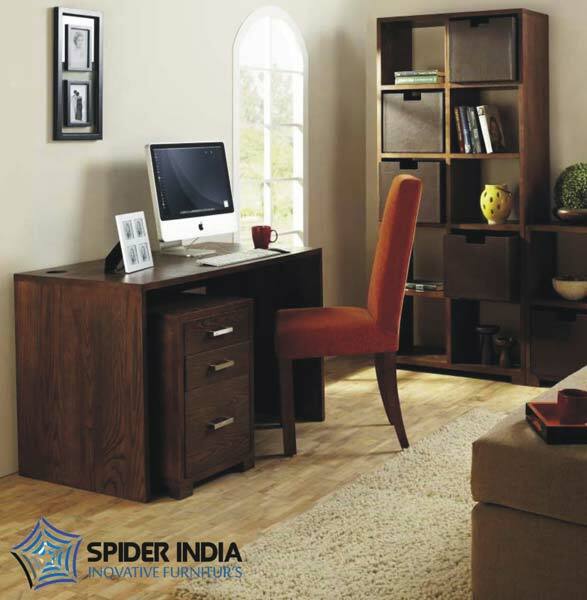 Further, our quality auditors check furniture on several standards and parameters to before final dispatch. 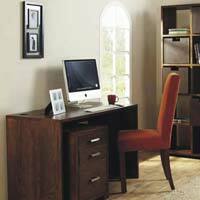 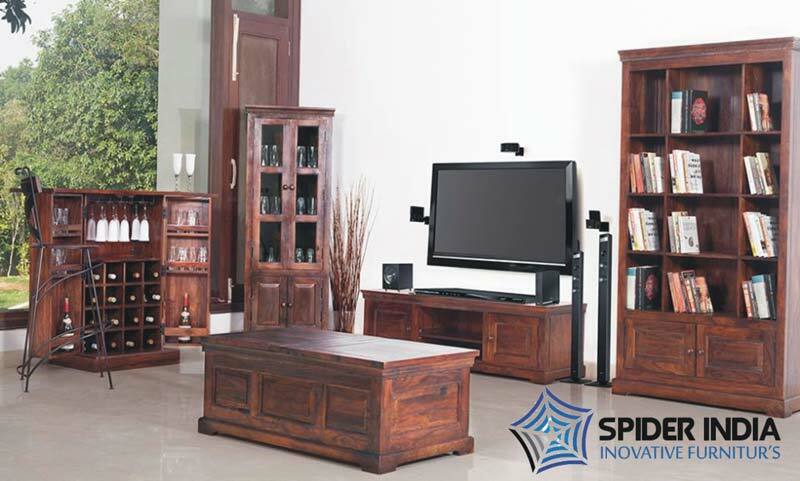 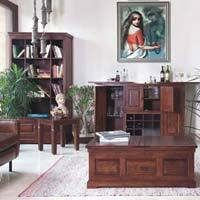 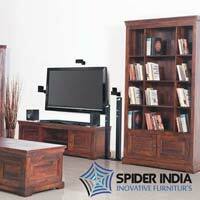 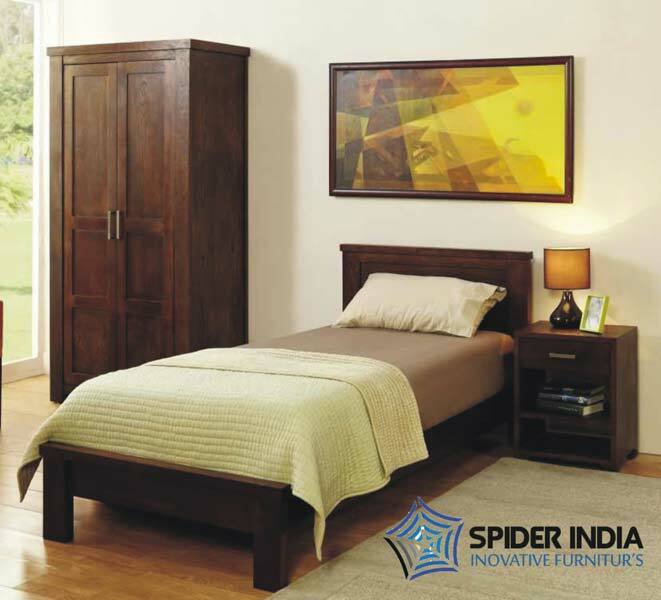 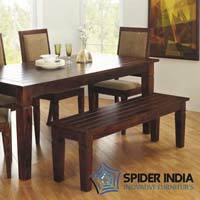 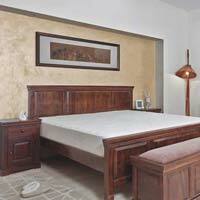 We are Manufacturer, Exporter & Supplier of Township Furniture in Rajasthan, India.